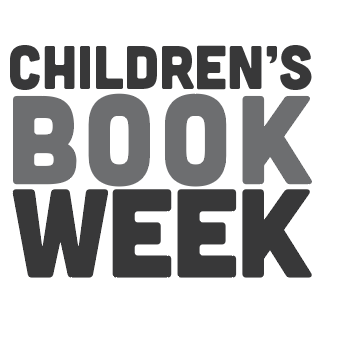 2019 marks the 100th anniversary of Children’s Book Week. Our 100th Anniversary theme — Read Now ∙ Read Forever – looks to the past, present, and most important, the future of children’s books. 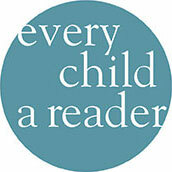 Celebrate Children’s Book Week this Spring, April 29 – May 5, at bookstores, libraries, and schools across the country.